George R.R. 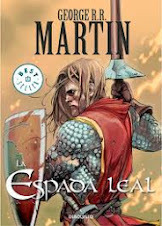 Martin, author of the Song of Ice and Fire book series that has been adapted into the HBO TV show Game of Thrones, is republishing a children’s book he wrote called The Ice Dragon. 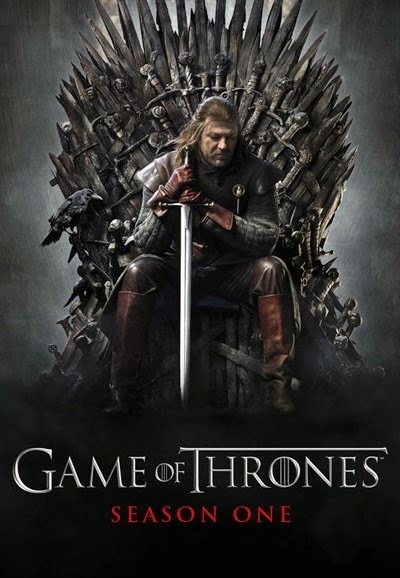 The story is set in the world of Game of Thrones and was originally published as part of an anthology series titled Dragons of Light back in 1980. The short story was then re-released as a stand-alone book in 2007, but has been out of print in the United States for the past few years. The new version of the book, published by Tor Books, will arrive in stores October 21 and will feature new illustrations by Spanish artist Luis Royo. The Ice Dragon tells the tale of a young girl named Adara who befriends an ice dragon. The two end up teaming together to try to save the girl’s town when it is attacked by fiery dragons. 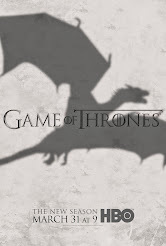 The story does not mention Westeros or any familiar characters from Song of Ice and Fire, but in the most recent novel, A Dance with Dragons, character Jon Snow references the tale when he recalls that it was a story he heard from Old Nan during his childhood. 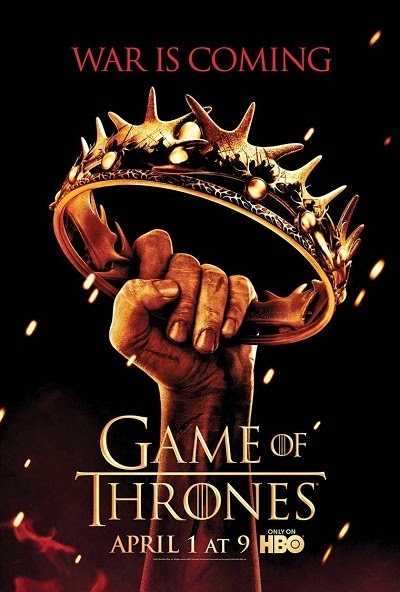 The Song of Ice and Fire series have sold over 25 million copies worldwide since the first novel, A Game of Thrones, was published in 1991. 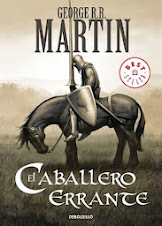 Martin is currently writing the sixth book of the series titled The Winds of Winter. 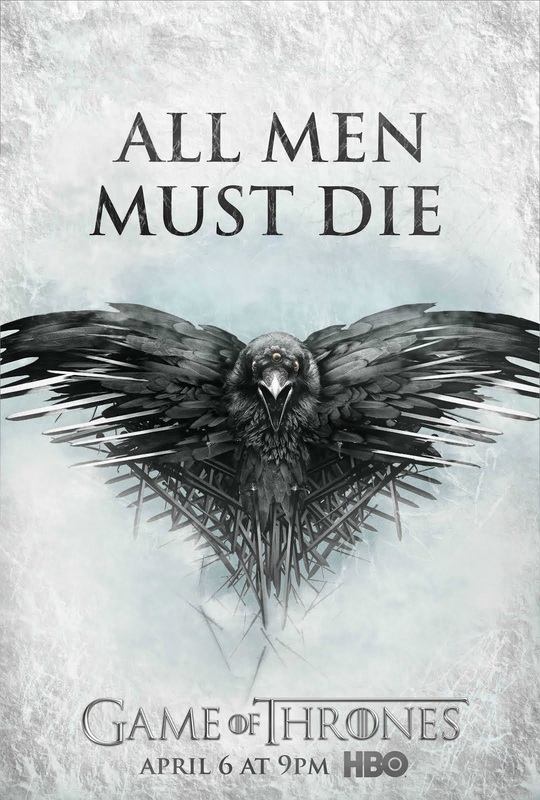 Filming for the fifth season of Game of Thrones began in July.